The fishing continues to be decent in the State of Jefferson and the rivers didn't blow out like expected. 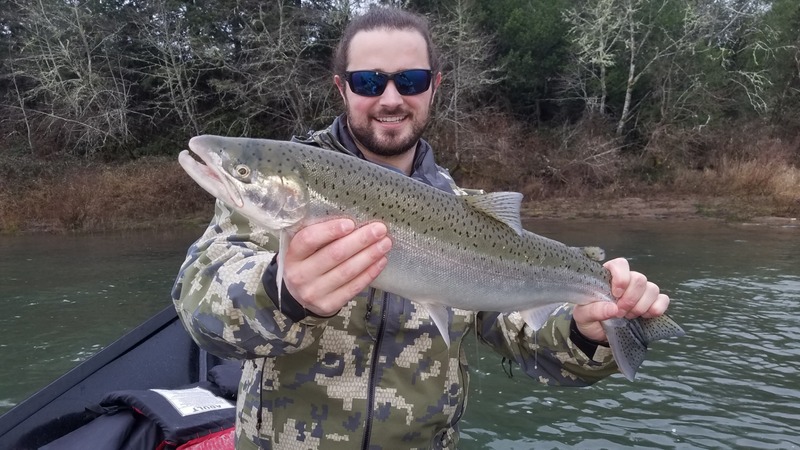 Ironhead Guide Service has been fishing all the top steelhead fishing destinations in northern California and southern Oregon and has been finding good success side drifting pink yarn topped with a few salmon eggs. 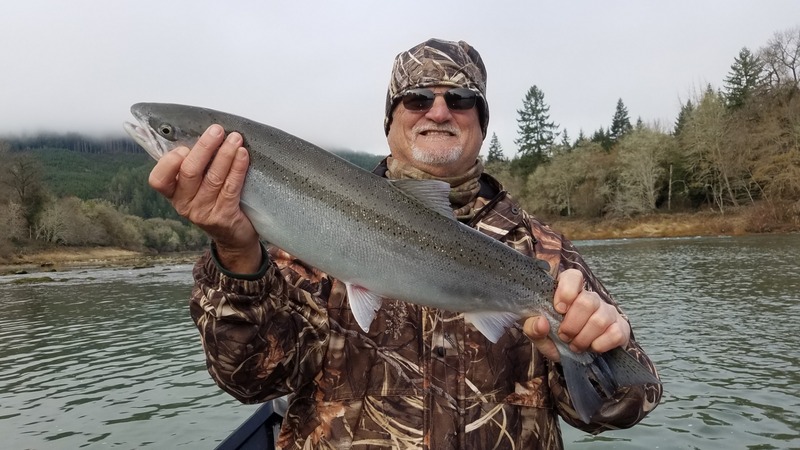 Most of the guides are reporting 1 to 3 fish a day and the Klamath guides are seeing 5 to 7 adult steelhead a day with a lot less pressure. Pro guide Mario Gomez reports (some days are tuff and some days luck is on your side, but that's why we call it fishing. The true reward of going fishing is just being on the water and enjoying the outdoors, and the fish are just a bonus. I dont do this for the money I guide because it's what I love to do, it's my passion and that's what sets me apart from most fishing guides.